Ginkgo has been used in China for over 5000 years. 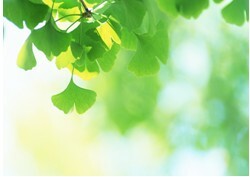 Chinese have relied on extracts of the fan-shaped ginkgo leaf since 3,000 B.C. to heal a wide variety of ailments. And Ginkgo biloba extract has been used more and more.